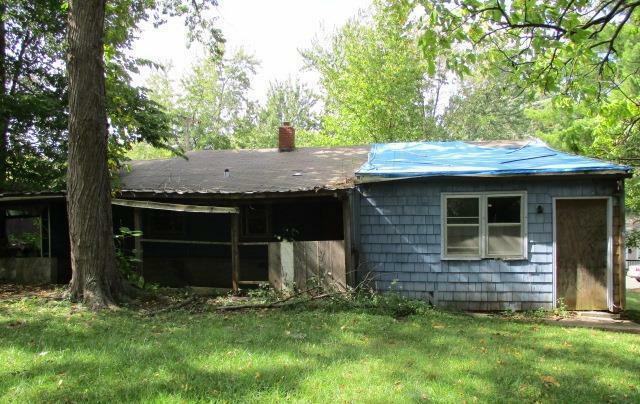 This spacious 3 bedroom, 2 bath home needs lots of TLC but will make a great home once renovated. Would be a great start for a first time home buyer (after rehab). Located in the Springfield Manor sub-division and within the KCK school district. Directions: I-635 N to Parallel Pkwy (exit 6) - turn left onto N 32nd St - turn left onto Lafayette Ave - take the 1st right onto N 32nd St. House is on the right.